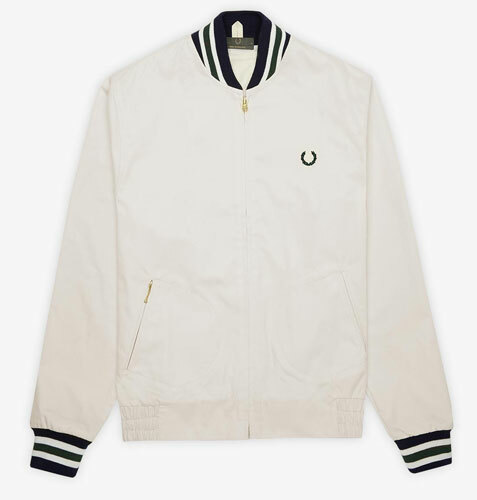 It does come back now and again, so it’s no surprise to see the Fred Perry Tennis Bomber Jacket back on the racks. 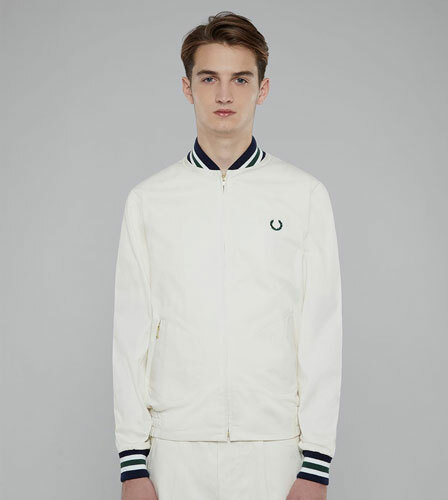 This time it is back as part of a ‘court’ tennis-inspired range, which also includes a polo shirt in the same colours if you want to go the full mile. 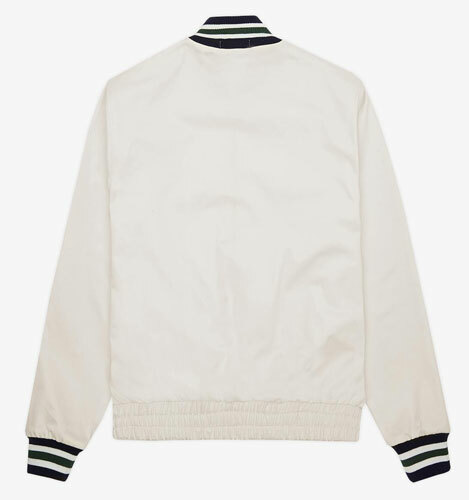 If not, let’s just focus on the jacket, which is made of what’s described as a ‘silky cotton sateen’ and detailed with a striped ribbed cuff and collar, elasticated ribbing at the hem and contrasting bomber pockets with a Swiss Riri zip. It doesn’t come cheap though, selling for £225.